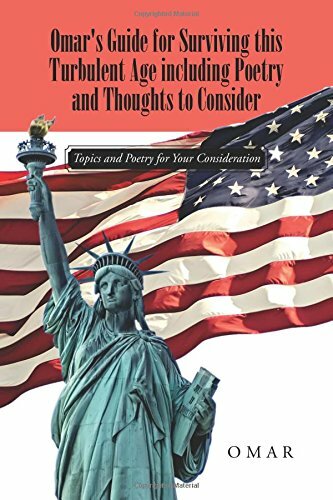 9781491787632 | Iuniverse Inc, January 15, 2016, cover price $13.99 | About this edition: The author's views are practical, honest, common sense solutions to problems we are encountering. 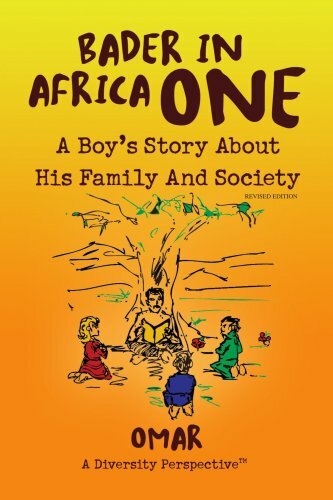 9781436318556 | Xlibris Corp, April 30, 2008, cover price $15.99 | About this edition: Bader In Africa One is in a series of volumes of ancient African tales and fables. 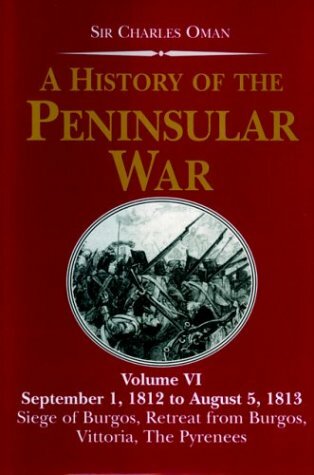 9781853676352 | Greenhill Books/Lionel Leventhal, April 30, 2005, cover price $32.95 | About this edition: Between the autumn of 1812 and the late summer of 1813 campaigning in the peninsula took on a new aspect.